Imagine yourself in a brand new, warm, dry home. Building with Greg and Vicki at Ultimate Homes, you will not be let down! And don’t take our word for it – there are many testimonials from customers who say just that. 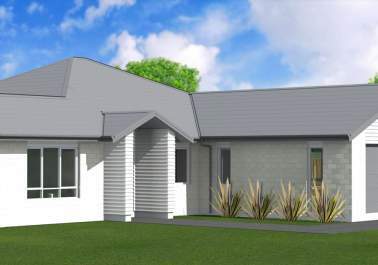 Ultimate Homes are popular builders in Tauranga because of the high standard of finishing. From the first site visit you work directly with Greg and it’s that direct communication and relationship that sets Ultimate Homes apart as a sought after and popular builder in the Bay Of Plenty. Greg and Vicki work with you from designing your new home through to selecting bathroom fittings and kitchen design. By ensuring there are plenty of onsite meetings, you are kept well informed and well involved in your new home build and any questions are easily answered directly with Greg and Vicki. Ultimate Homes work with a close team from Design with Jason Macdonald of JMac Design, Interior Designer Lisa Redshaw to the wonderful David Bagley in Sales and Home & Land specialist. 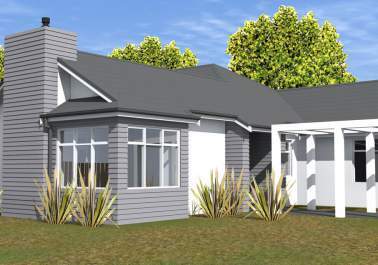 With over 10+years of local testimonials, a Master Build Contract, a 10 year Master Build Guarantee and the knowledge that the highest level of quality is consistently delivered by Ultimate Homes NZ. 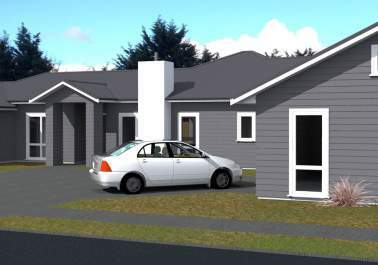 If you are thinking of building, want to design and build or looking for a House and land package in Tauranga, then we welcome you to meet with us. This traditional home is designed for entertaining and catering for guests and families with well-planned indoor outdoor flow. The Bay of Plenty should be very proud of this "home grown" company. We will not hesitate to recommend Ultimate Homes. The creativity and design, attention to detail, customer service and build quality - is certainly welcomed and refreshing. Thank you Ultimate. We both feel you have a high standard of sub-contractors we have had many good comments about the work done. We found the whole experience stress free due to being kept well informed and feeling involved in the whole process from start to finish. It was truly enjoyable. To see our home rise quickly without problem. All tradespeople appeared to have the same pride in doing a good job as Greg & Vicki.